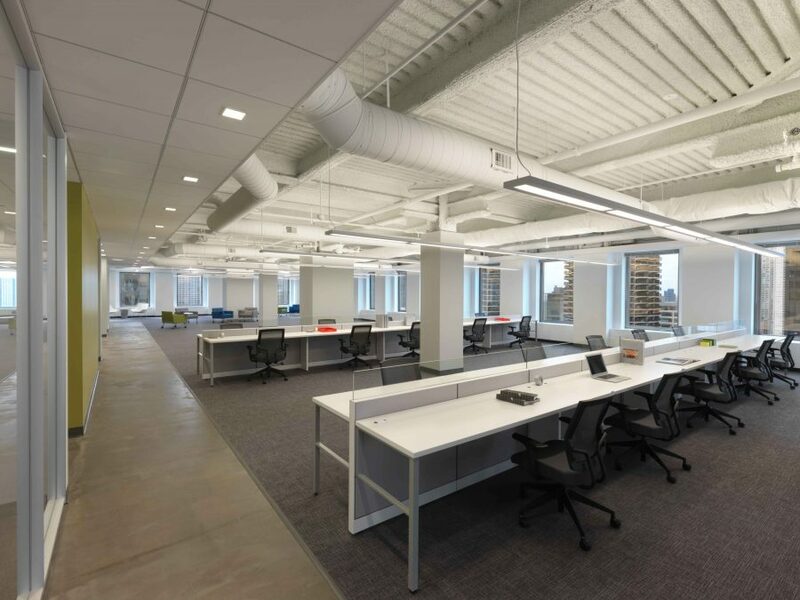 Commonly referred to as the Kemper Building, 1 E Wacker is located in one of downtown Chicago's most desirable locations along the river. 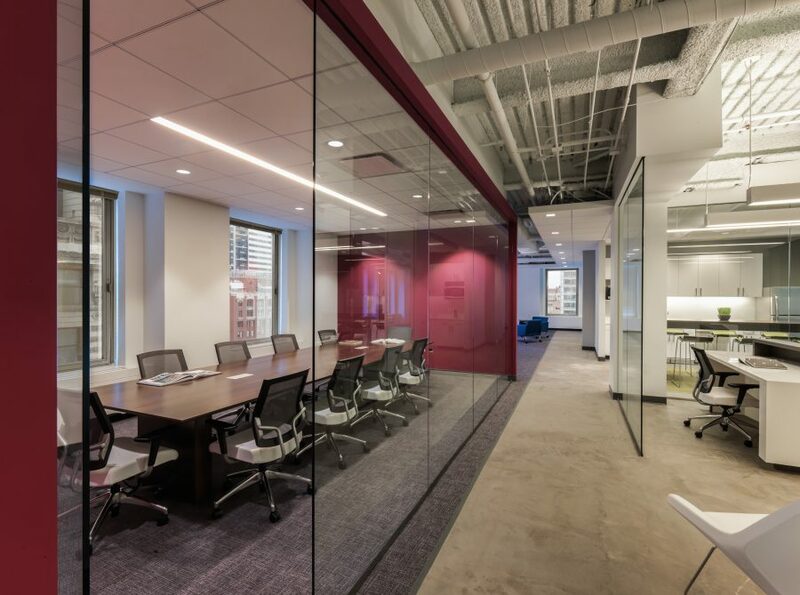 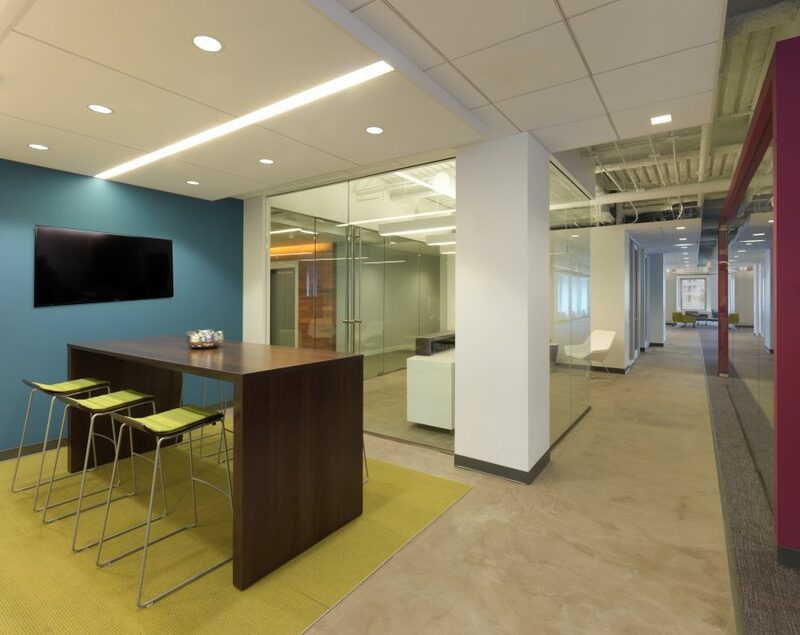 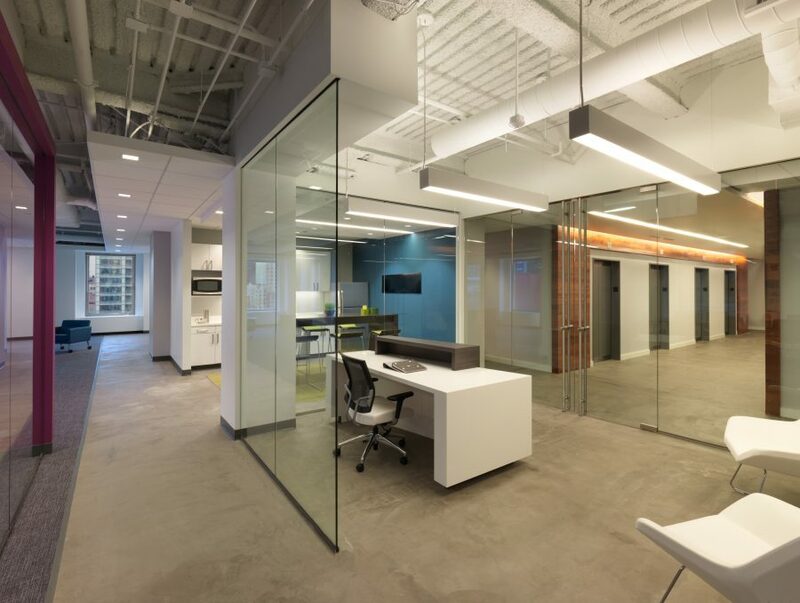 Wright Heerema Architects designed spec suites on the 4th and 21st floor at 1 E Wacker. 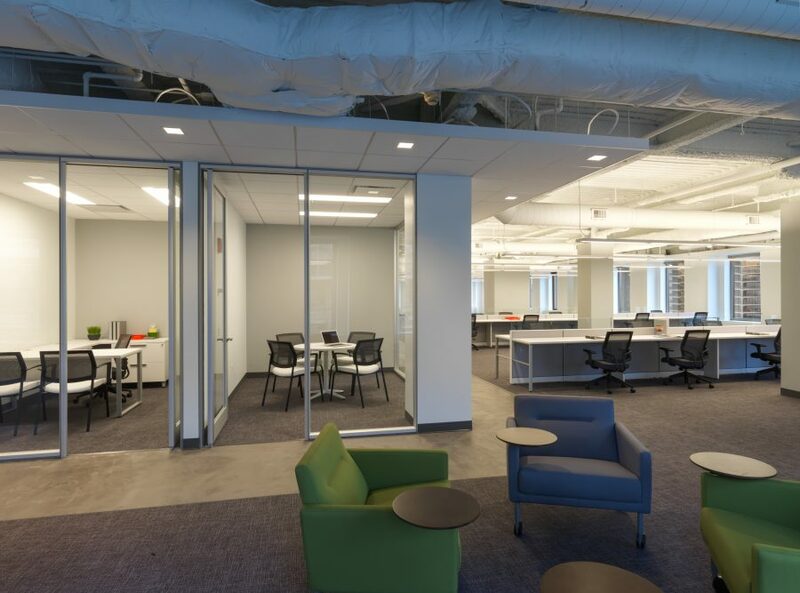 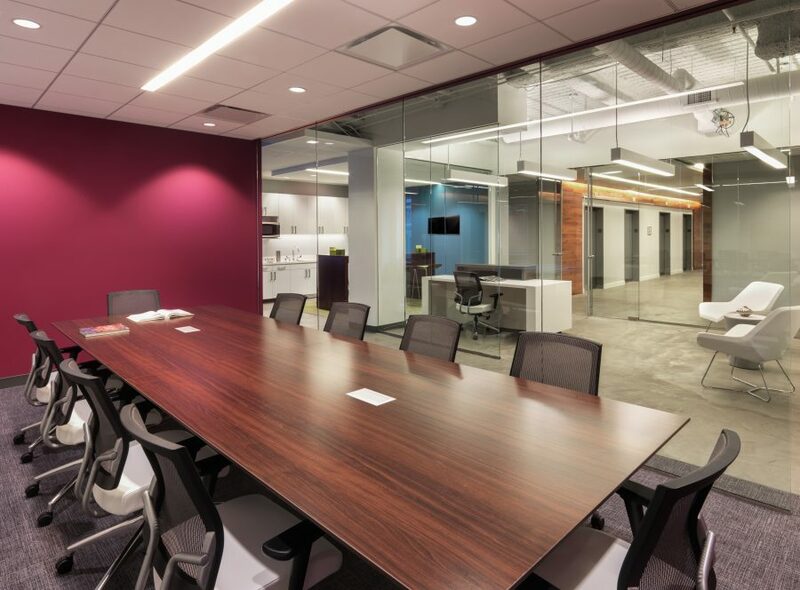 The versatile 13,479 RSF space on the 21st floor offers an open and appealing layout to potential tenants. 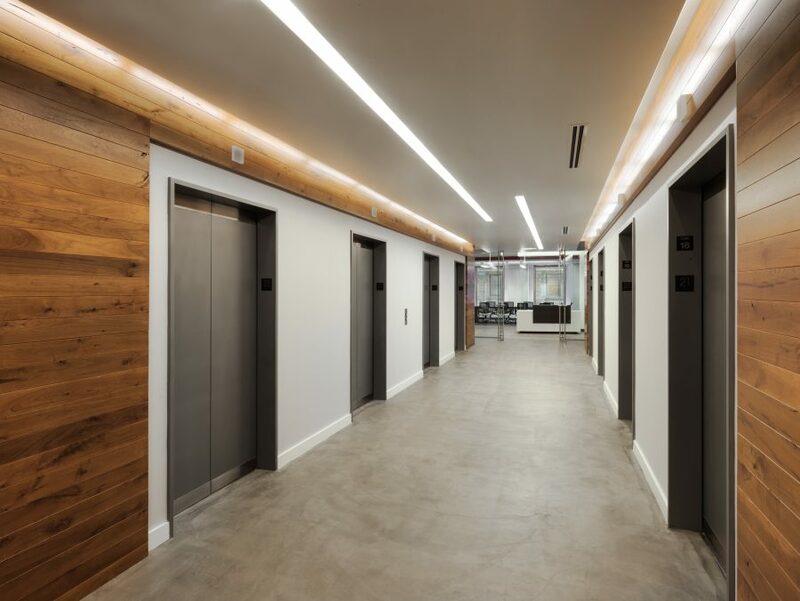 The suite includes an elevator lobby, reception area, open office seating, an open break area, and conference room.